Crafted with high-quality design elements, the iOS finance app template, written in Swift, provides you with a great headstart in developing a new mobile app. 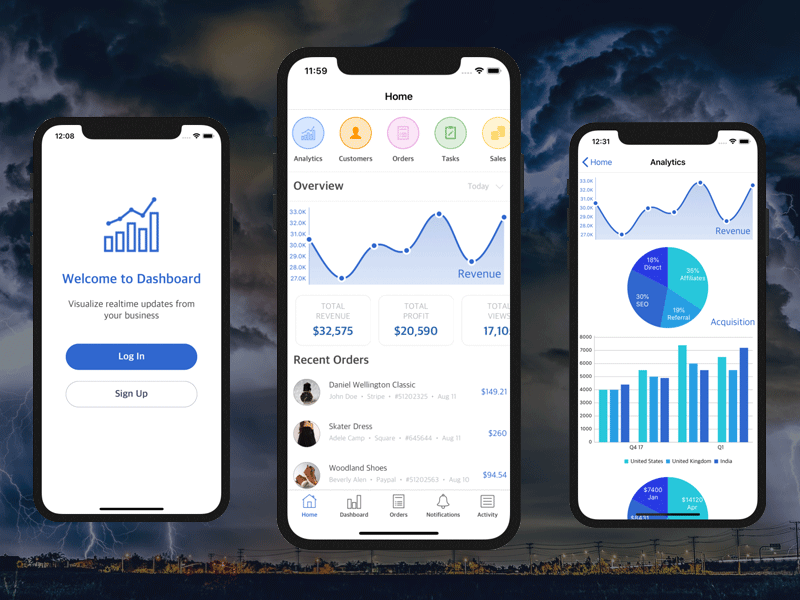 Jumpstart your app development quickly, save thousands of dollars and months of sweat and struggles, by buying our app template. 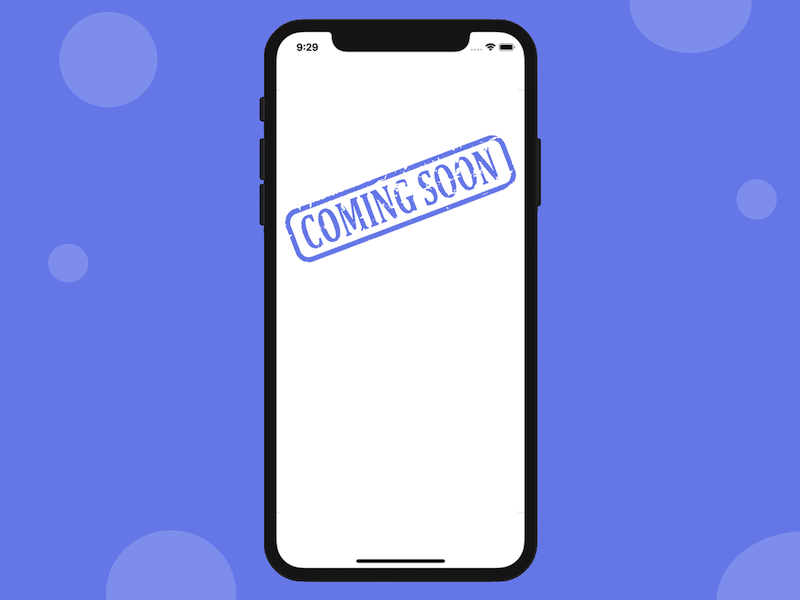 Launch faster to maximize your chances of success. 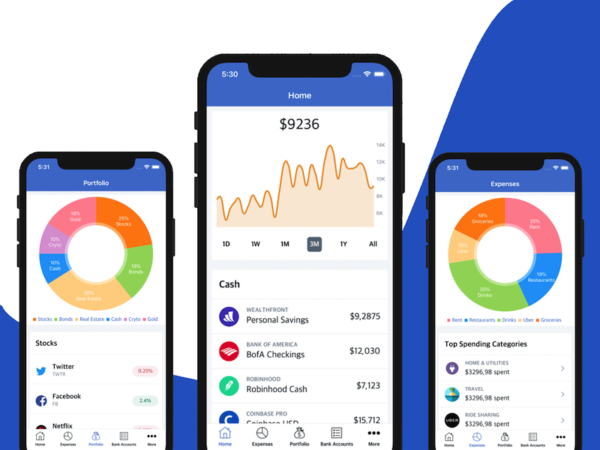 Build your own Personal Financial Management app today with this amazing finance app template. 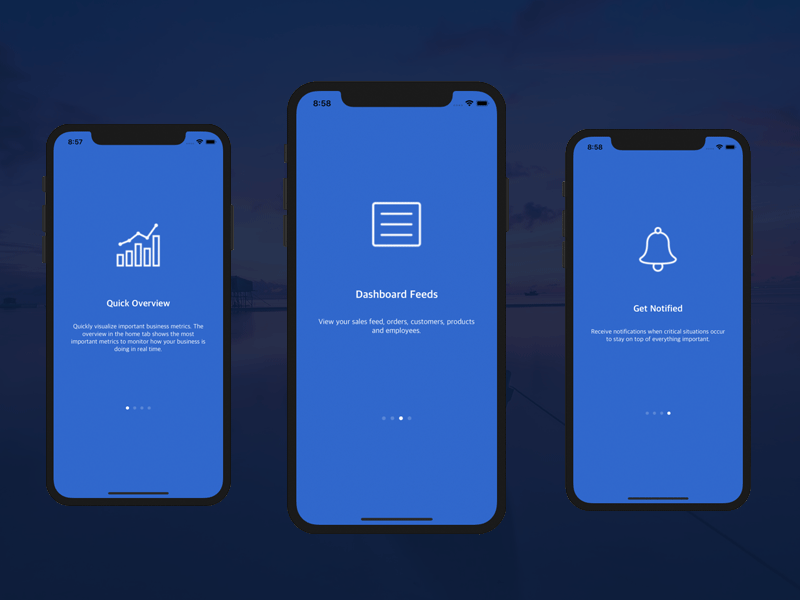 Creating a Robinhood clone, Coinbase clone, Personal Capital clone, or Wealthfront clone has never been easier with our stocks & crypto trading platform UI Design Kit.